Children should enter kindergarten with social, emotional, cognitive and physical skills needed to succeed. In years past, kindergarten was viewed mainly as a place to develop social skills and get acclimated to formal schooling. Today's kindergarten students face strict academic standards and must enter kindergarten with specific skills to succeed. Kindergarten readiness is determined by much more than meeting an age requirement. Decide if your child is ready by honestly considering whether your child has the cognitive, social, emotional and physical readiness skills needed to enter kindergarten. Can your child take direction, follow simple directions and focus on an activity for at least 10 minutes at a time? Children should begin school with letter recognition skills and rudimentary phonetic awareness. 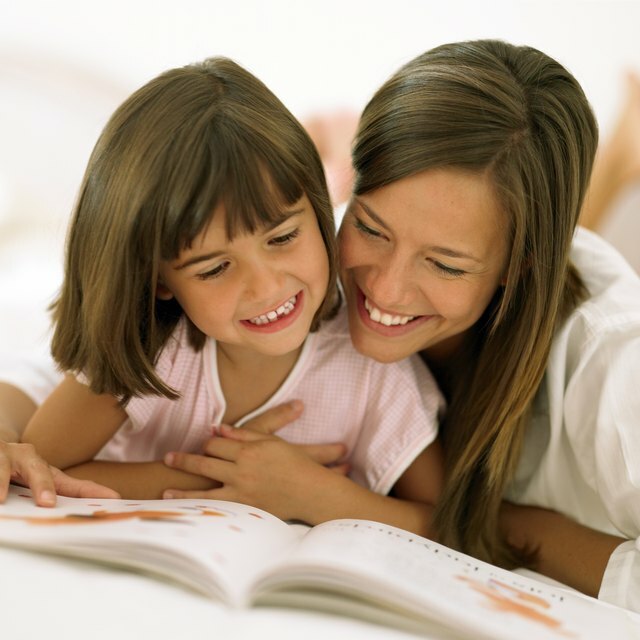 Read to your child as often as possible to build vocabulary and build listening skills. 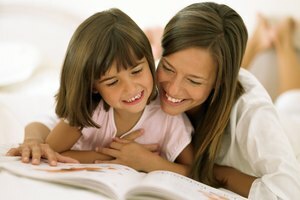 The National Center for Education Statistics reports that 97 percent of kindergarten teachers think that reading is one of the best ways to give children the skills needed to learn in school. Offer opportunities to explore the world around you. Help build language skills by using descriptive words and talking about new experiences. Foster your child's natural curiosity and encourage questions. Social development is a key factor in kindergarten readiness. Children who are prepared in all other developmental areas but lack social readiness may benefit from an additional year of preschool before entering kindergarten. Can your child play in a group of children, share toys and express feeling using words? Kindergarten students are not expected to have mature social skills, but should be able to express compassion toward fellow students. Model sharing skills and lavish praise on your child when you notice improvement. Even children who have been in preschool go through a major transition when entering kindergarten. Reading books about kindergarten will help give your child the emotional skills and confidence needed to thrive in school. Prepare your child for school by talking about kindergarten and allow her to express any fears, concerns or excitement she is experiencing. 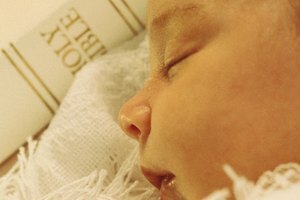 Be sure that your child can tolerate being separated from a parent for several hours at a time. Kindergarten students are expected to have the emotional skills to handle being in a classroom full of students, such as showing patience, impulse control and being kind to friends. Teach your child to be independent and manage self-care, such as getting dressed, going to the bathroom and putting away personal items. Practice opening up a carton of milk or fastening buttons to help develop small motor skills. Provide scissors to help your child learn to cut. Have writing materials readily available, including markers, pencils, chalk, paints and crayons. Making sure your child gets enough physical activity each day will help with large motor skills. National Institute for Early Education Research: Prepared for Kindergarten: What Does “Readiness” Mean? Leapfrog: Kindergarten: Ready or Not? Pearson, Amy. "What Skills Are Required for Kindergarten Entrance?" Synonym, https://classroom.synonym.com/skills-required-kindergarten-entrance-6960.html. 26 September 2017.